Happiness is like the answer to a riddle. The more we want it and the more we seek it, the more elusive it becomes. And yet, when we are least conscious of looking for it, it can envelop us in a warm sense of contentment and belonging, making a single moment precious and valuable beyond measure. A feeling of happiness has the power to light up our whole being. 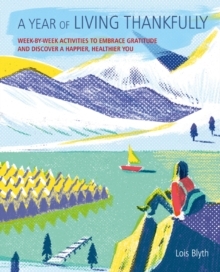 Scientists will tell us that happiness has the power to heal and to extend life. It is the ingredient we all seek to make our lives complete. Like the air we breathe, we are not conscious that we need it, until it disappears. Happiness makes us feel glad to be alive. 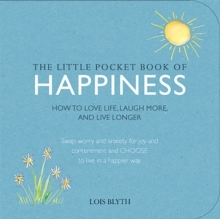 The Little Pocket Book of Happiness offers you a more joyous approach to living and thinking; a shift in approach that may reframe your view of the world; simple things you can do to reconsider your life - consciously - so that you can decide whether now is the time when you can be happier. 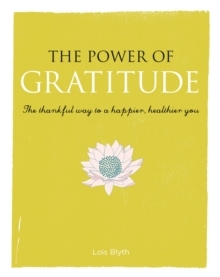 It includes strategies to warm the heart and open the mind to the extraordinary power of happiness. 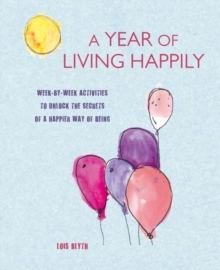 It shares the experiences of others and provides the closest we might have to a happiness 'formula'. 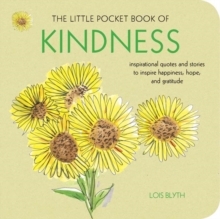 The good news is, happiness is within everyone's grasp.